This is the 3rd part in a multi part series. Read our previous articles “Kickstart your PMO processes with the Stage-Gate methodology” and “5 reasons for choosing Stage-Gate“. Stage-Gate is not perfect: here are the three main criticisms levelled at this methodology. What makes Stage-Gate’s strength – its structuring effect – is also its number one weakness. Often, the path to innovation and change is not linear: it has loopbacks, requires a rework of some earlier steps, it branches or it deadends. While exploring an idea (stage 1), you might want to quickly work on a prototype (stage 2) that can be put in front of prospective customers to gather their feedback. Not being able to do so interferes with the natural innovation process. Also, exploratory nature of innovation means that not all information is available when a deliverable calls for it (which is logical: the whole point of the project is “to boldly go where no one has gone before”). This is particularly true for the earlier phases of a project. As a result, the project manager will be unable to hand in the completed deliverable. This means that some of the more innovative projects can find themselves stuck because they haven’t produced the expected outcome for the current stage, or don’t have the sort of information needed (with the degree of accuracy required) to progress to the next stage. 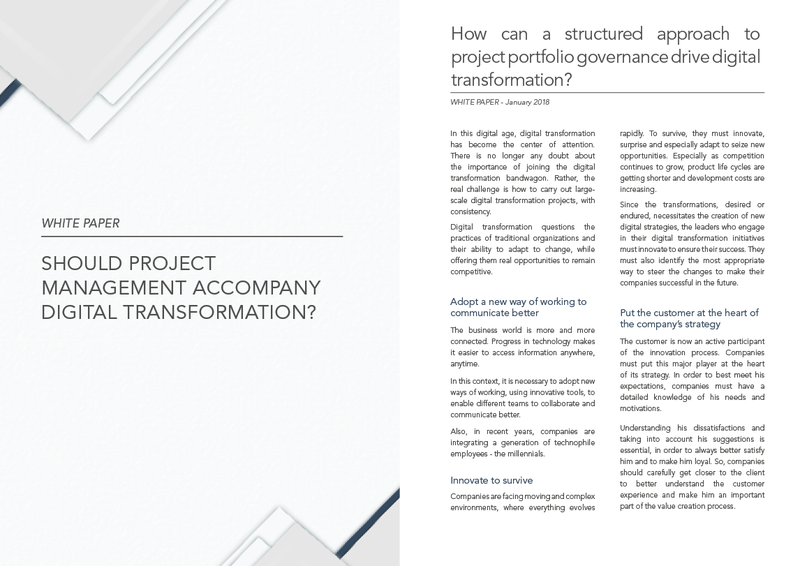 As Stage-Gate implementation mature, organizations will quite naturally update their process to take into account the lessons learned from past projects (which is a good thing!). Issues occur when every single little issue triggers an update of the Stage-Gate model. Why? Because in most cases, these additions to the original model take the shape of additional criteria and documents. After a while, this will cause the process to become heavy and bloated, and divert a significant part of a project’s energy and resources to ticking boxes, and not enough to actually doing the work. Putting a twist on a classic quote, one could say that No plan survives first contact with the customer. In a process such as Stage-Gate which places the launch at the end of the process, most of the learning will come at the end of the project, when the result is delivered to the end customer or user and the assumptions are well and truly tested. In a world that is ever increasingly fast paced, more competitive and subject to disruption, the ability to respond quickly to changes is viewed as a significant asset. This explains the overwhelming success of agile methodologies, and the search for faster learning cycles. It goes without saying that the creator of Stage-Gate would not let such criticisms go unanswered.